Washington D.C. [USA] Sep 12 (ANI): Turns out, consuming more caffeine may help reduce the risk of death for people with chronic kidney disease. Washington D.C. [U.S.A.], Jun 25 (ANI): Caffeine from that morning joe protects the heart, a new research has claimed. Which group of coffee drinkers are you in? Washington D.C. [U.S.A.], June 7 (ANI): Did you know that coffee drinkers are classified based on their caffeine sensitivity? Washington D.C. [U.S.A.], June 06 (ANI): Turns out, coffee can make people work together as a team, more efficiently. Washington D.C. [U.S.A.], Apr 24 (ANI): Caffeine has always been related to various health complications for an adult. However, turns out, it affects the unborn child of caffeine consumers as well. New Delhi [India], Apr. 21 (ANI): Whether dependency or addiction, the reality is that for many stopping caffeine consumption is really very difficult as most of us follow the ritual of having a steaming cup of tea or coffee in the morning. 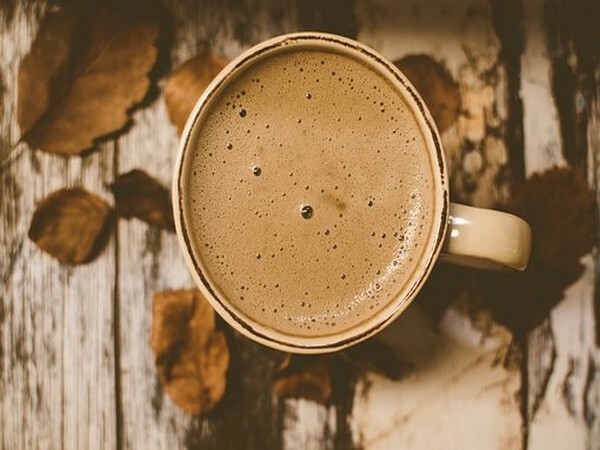 Los Angeles [United States], April 2 (ANI): Listen up, coffee aficionados, add a new caffeine fad to that long list of already existent varieties of coffee and let us all call it the mushroom one. London [U.K.], Jan. 21 (ANI): If you are trying to speed up your weight loss, then you may want to try adding an egg to your morning coffee, as according to a recent study, doing so helps. Washington DC, January 8 (ANI): A new research has found that the caffeine level in the blood may help in the diagnosis of Parkinson's disease.